Summer has arrived in full force here at the farm! 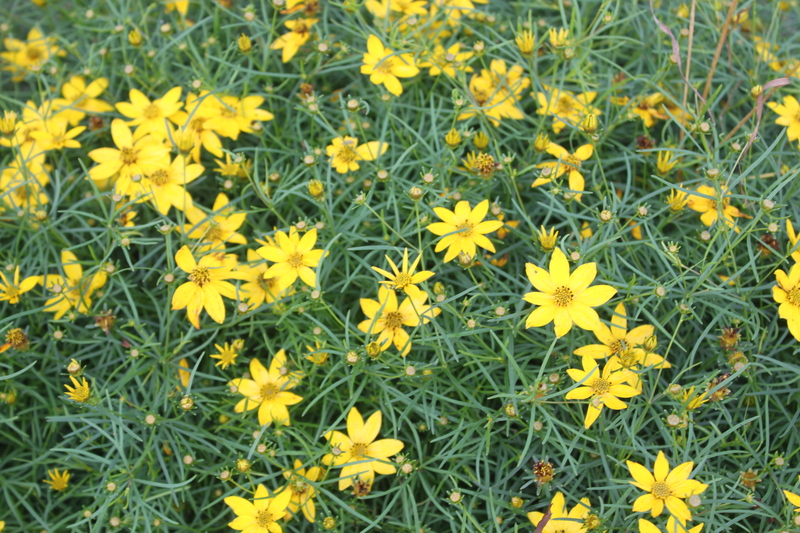 Long gone are the threats of crisp cold nights or an early season frost. 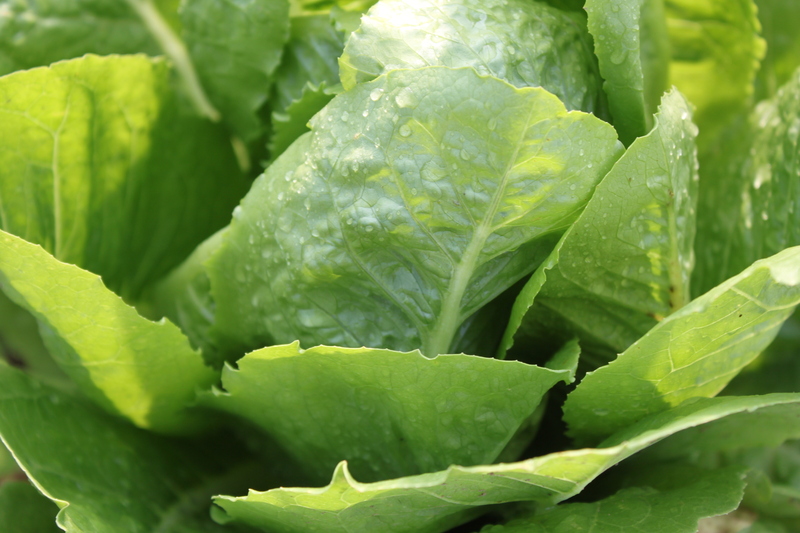 In their place, we now have warm evenings followed by even warmer days – a perfect recipe for healthy garden growth. Today is garlic harvest day at the farm! One of my favorite days. 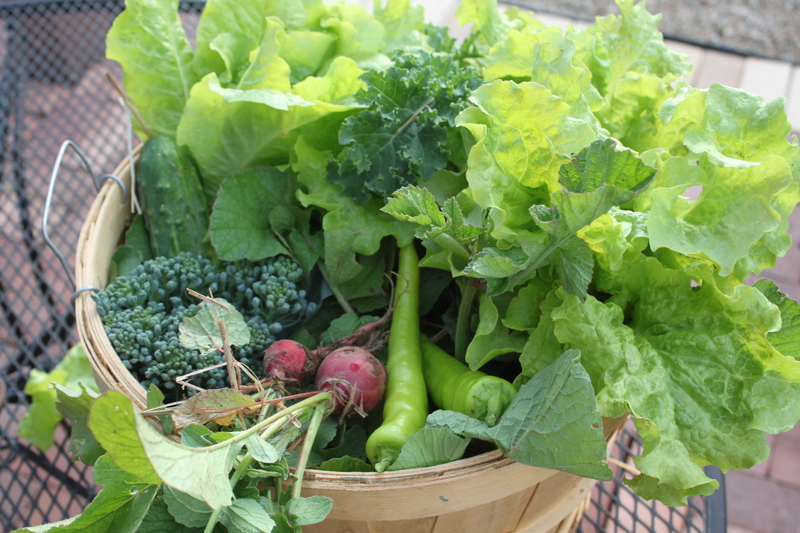 The garden harvest now includes daily hauls of cucumbers, zucchini, snow peas, lettuce, peppers and more – and the tomatoes have begun to form thick on their vines. It won’t be long until the familiar sounds of the pressure cooker begins to hum from the kitchen with home-made salsa, picante and pasta sauce made straight from the garden. 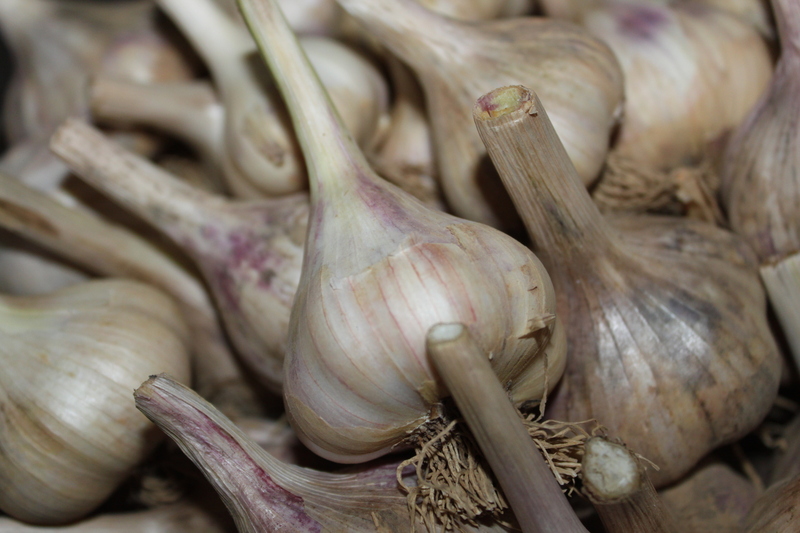 Better yet – today is garlic harvest day at the farm – one of my favorite days of the year! 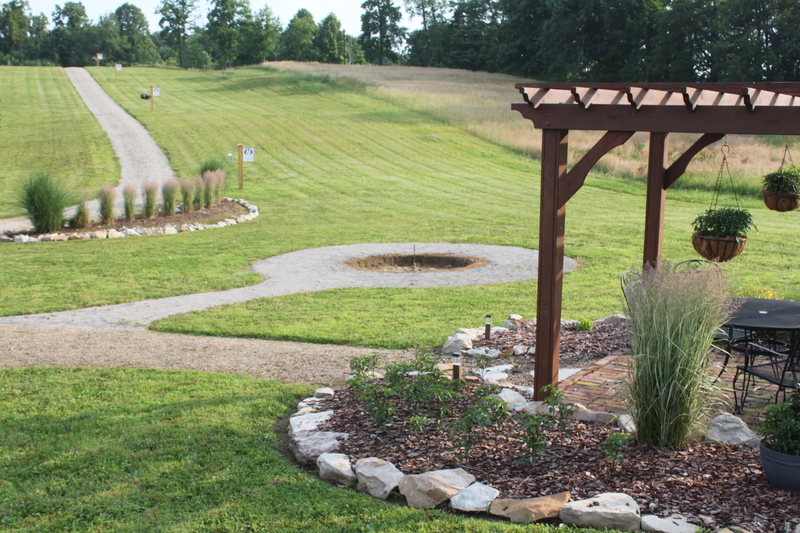 A view from above the upper pergola area – as the firepit area starts to take shape below. 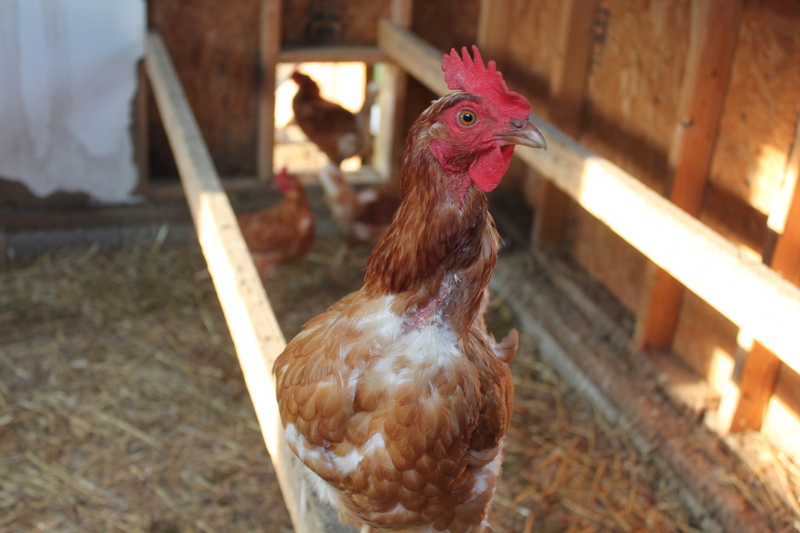 One of our girls in the coop – they are always a bit confused when a camera comes into their house. 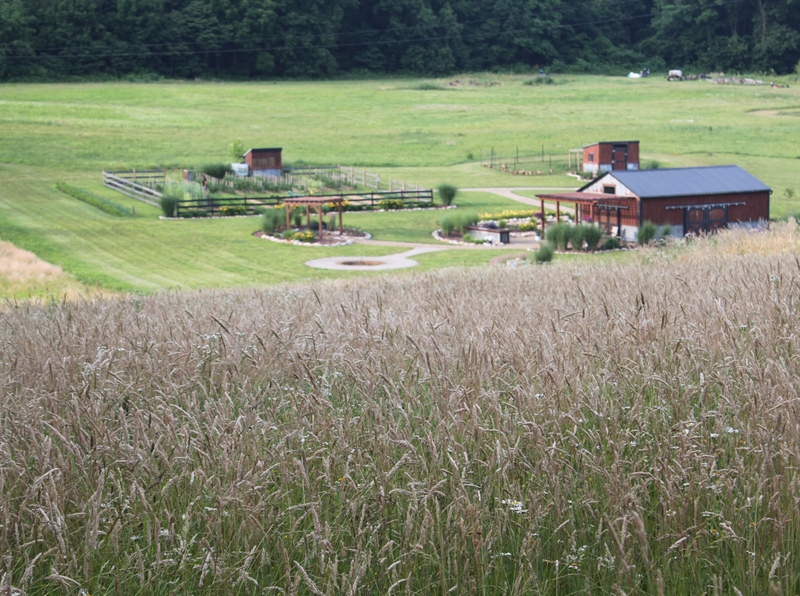 A view of the farm from above, taken from the fallow field along the left side of the farm. 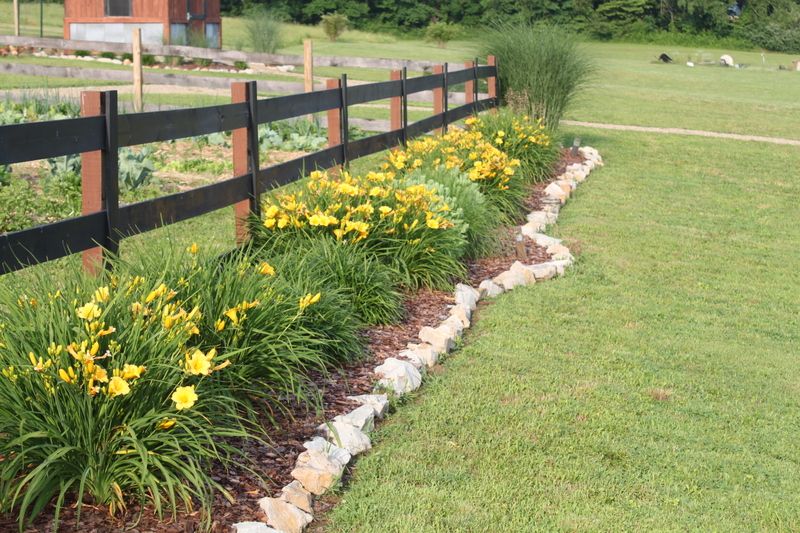 The fence row in front of the garden is in full bloom with the daylillies – it’s hard to believe the entire bed was made from tiny transplants just a few years back. 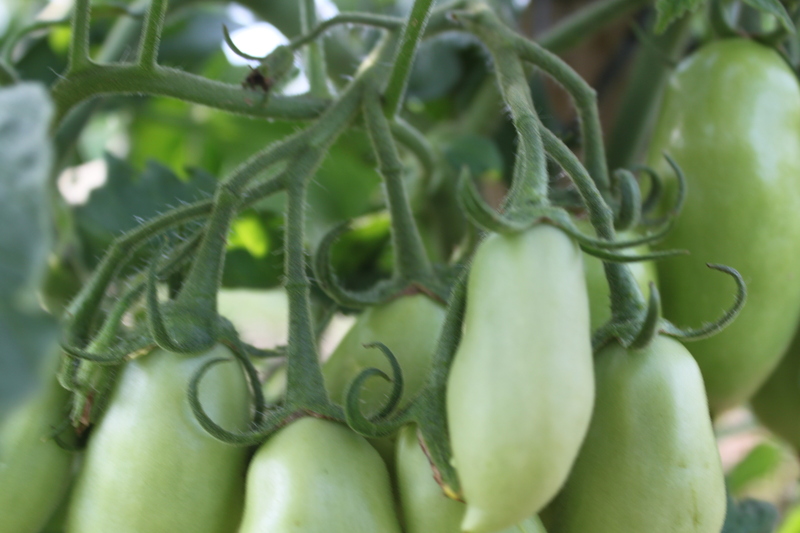 The paste tomatoes have really taken form on the vine – a few more weeks and the ripening should begin! 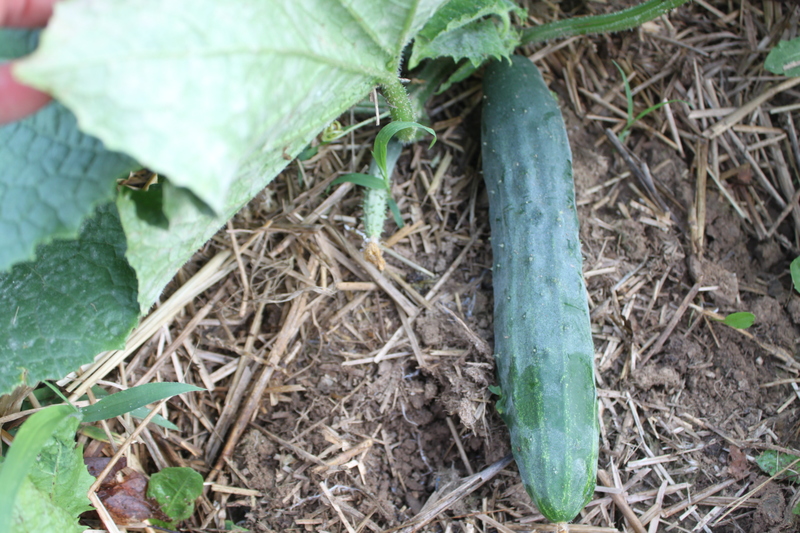 The cucumber plants have begun to produce…and you know what that means…. 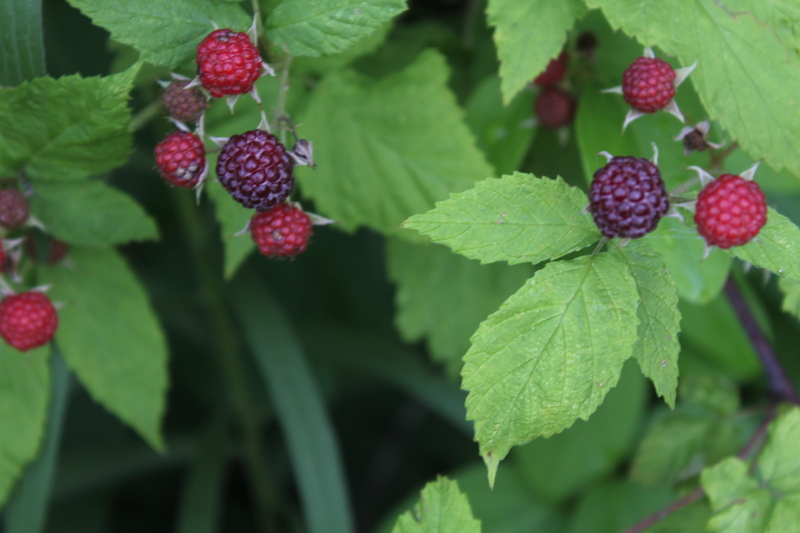 Black raspberries ripen along the fence row. 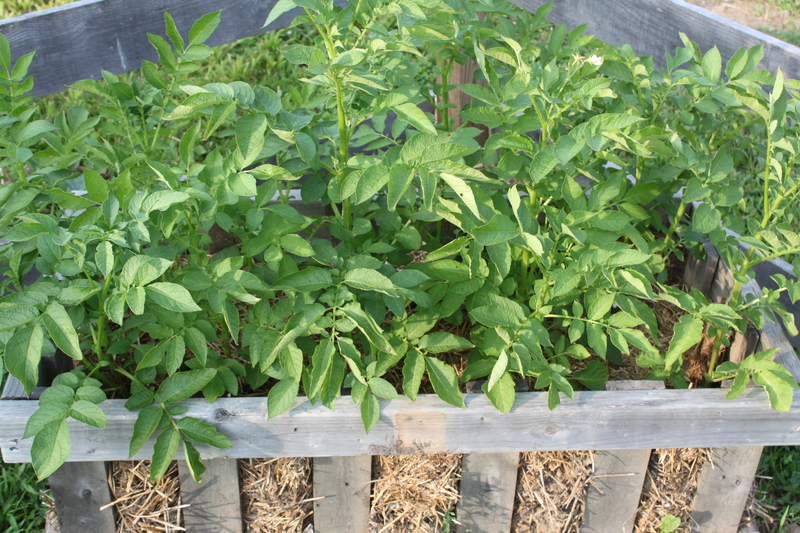 One of our experiments this year – planting potatoes in our straw bale pallet crates. So far – it has worked like a charm! 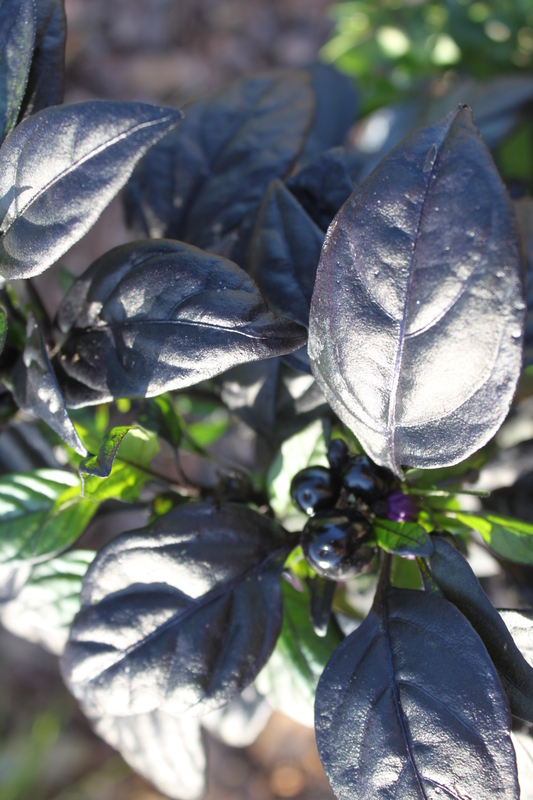 Our Black Pearl ornamental pepper begins to fruit – this has become one of my new favorites – not only are the peppers beautiful – they are tasty and HOT! 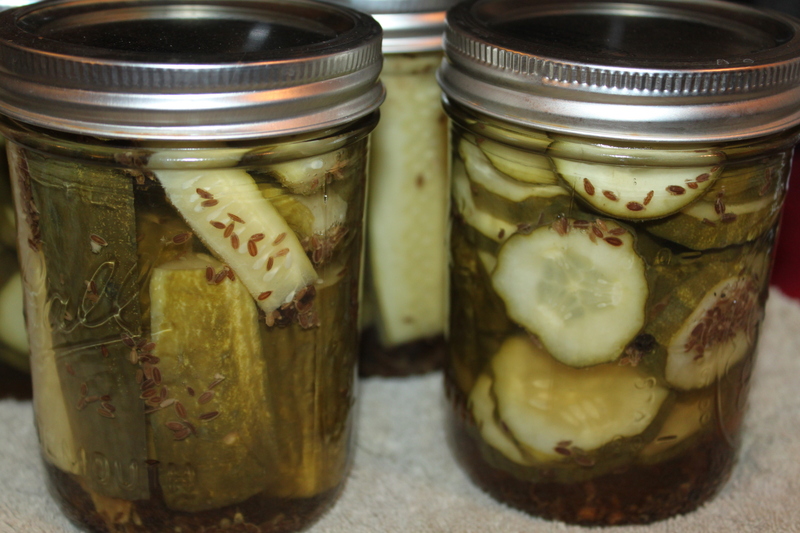 ← The Perfect Dill Pickle Recipe – And The Secret To Crisp Pickles!